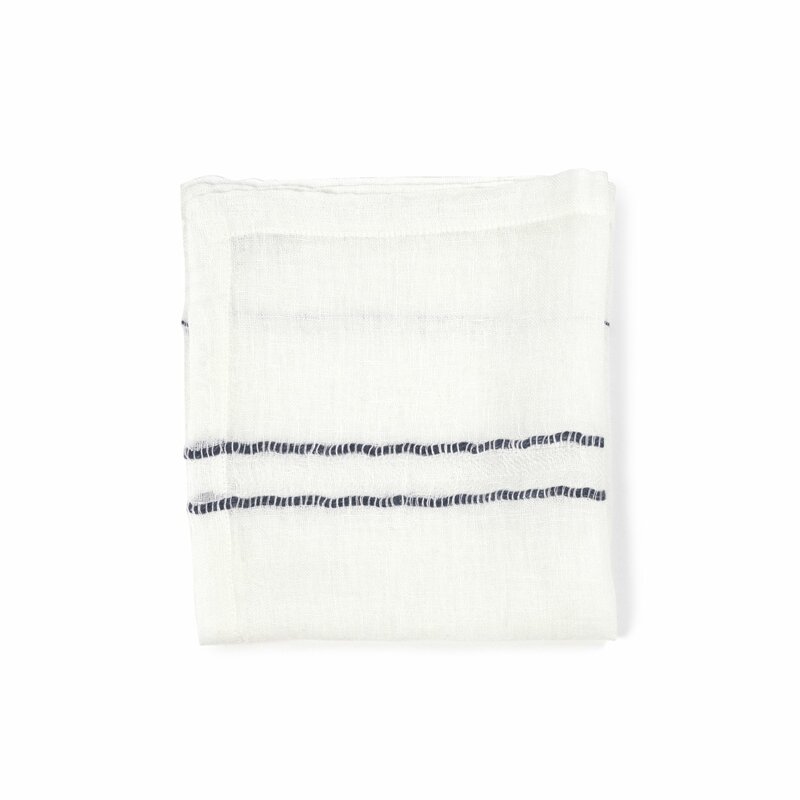 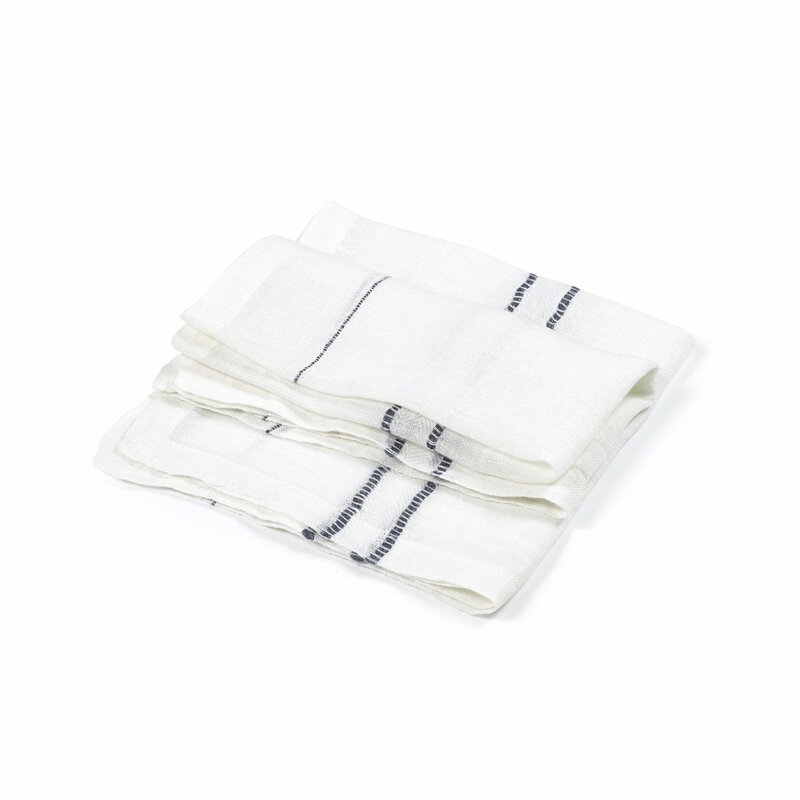 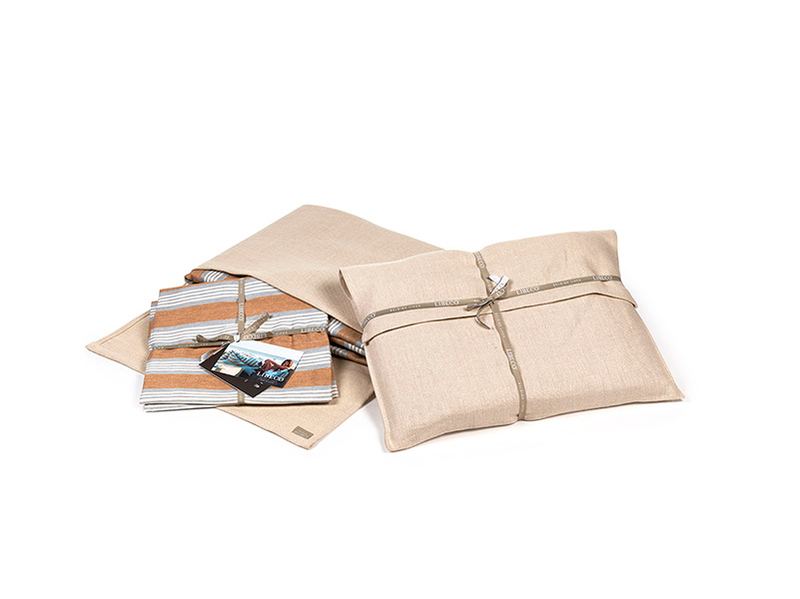 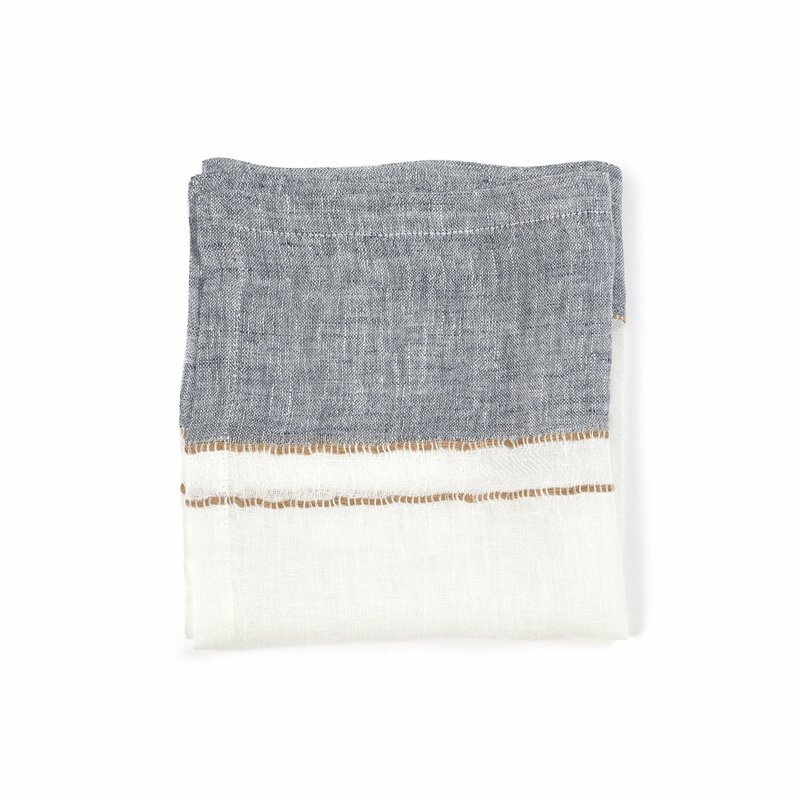 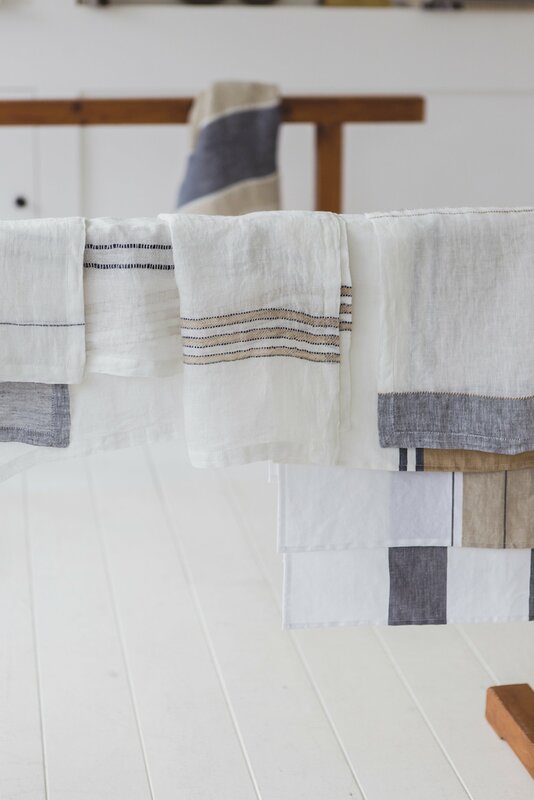 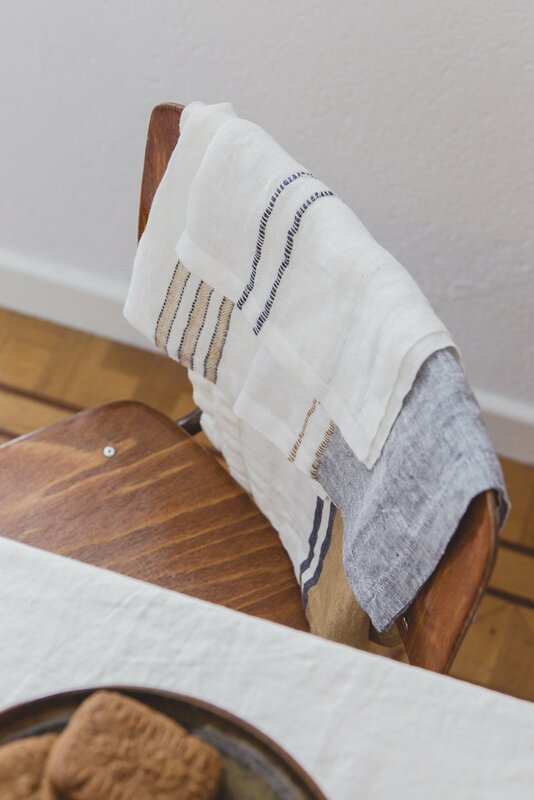 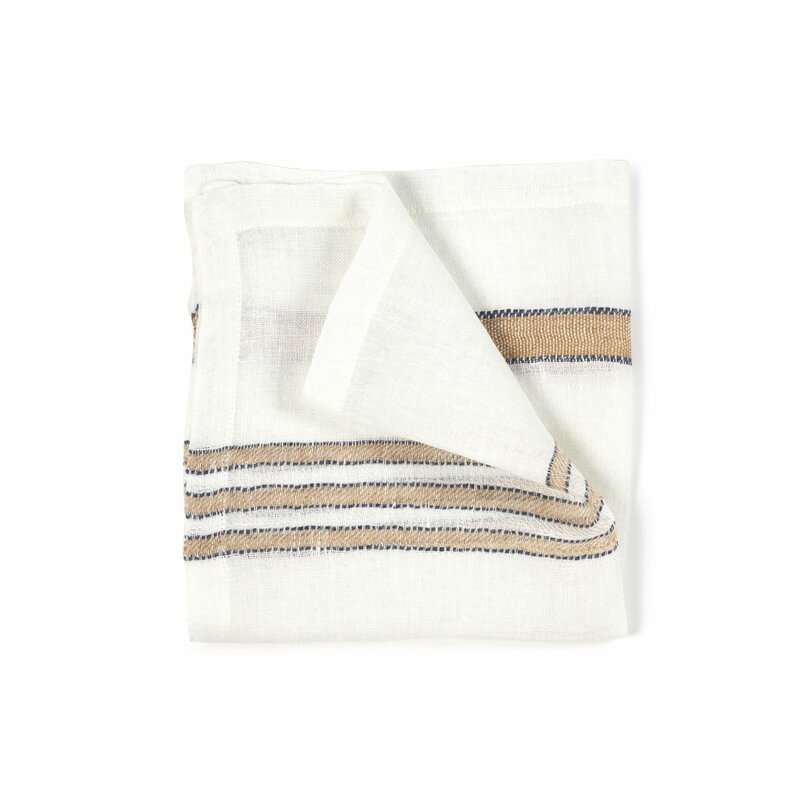 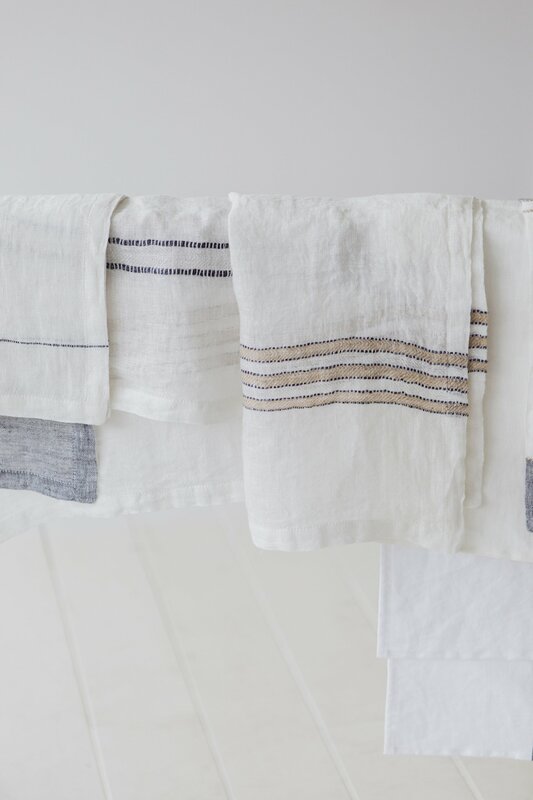 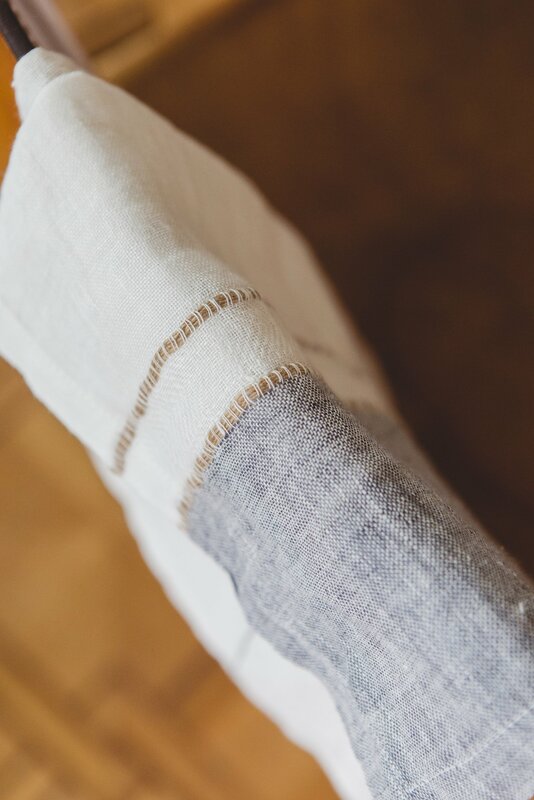 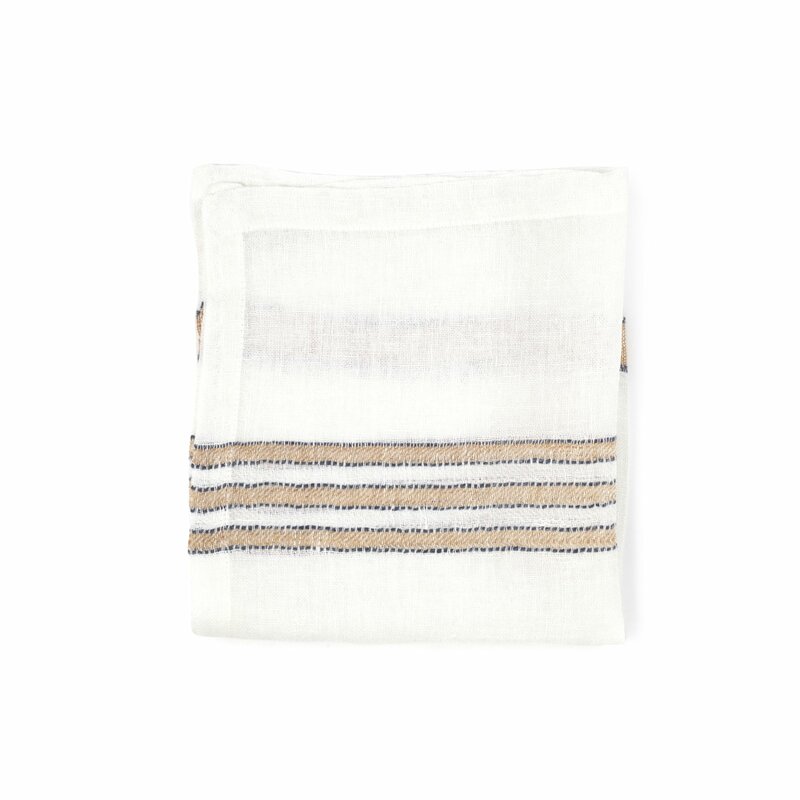 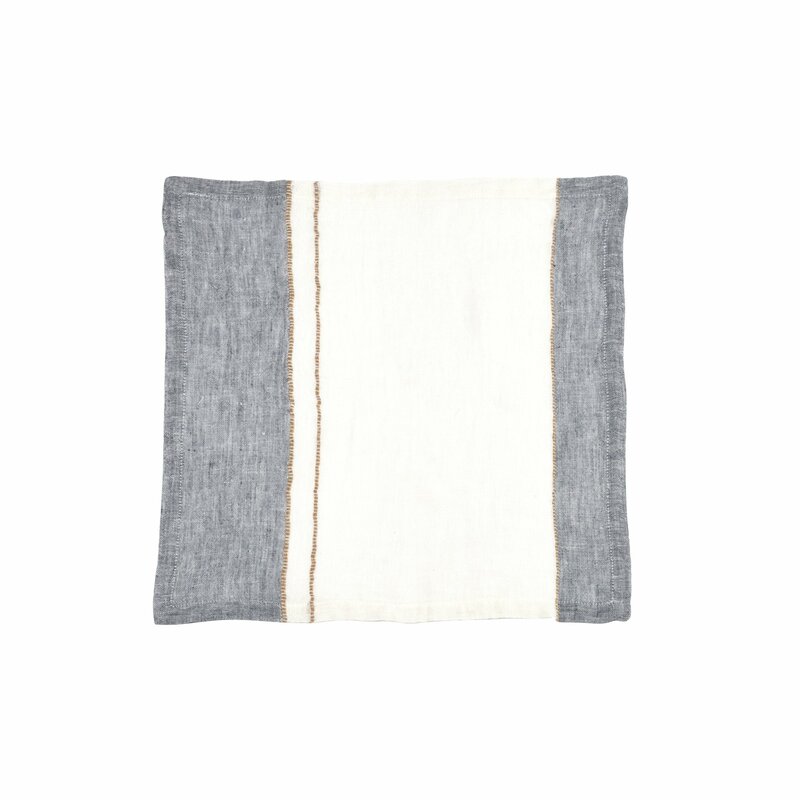 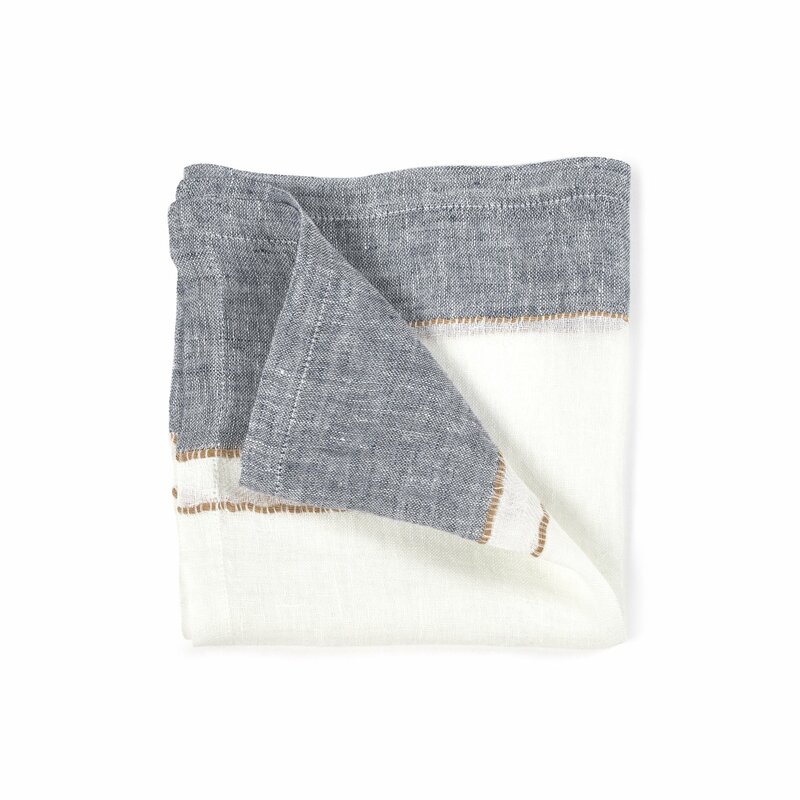 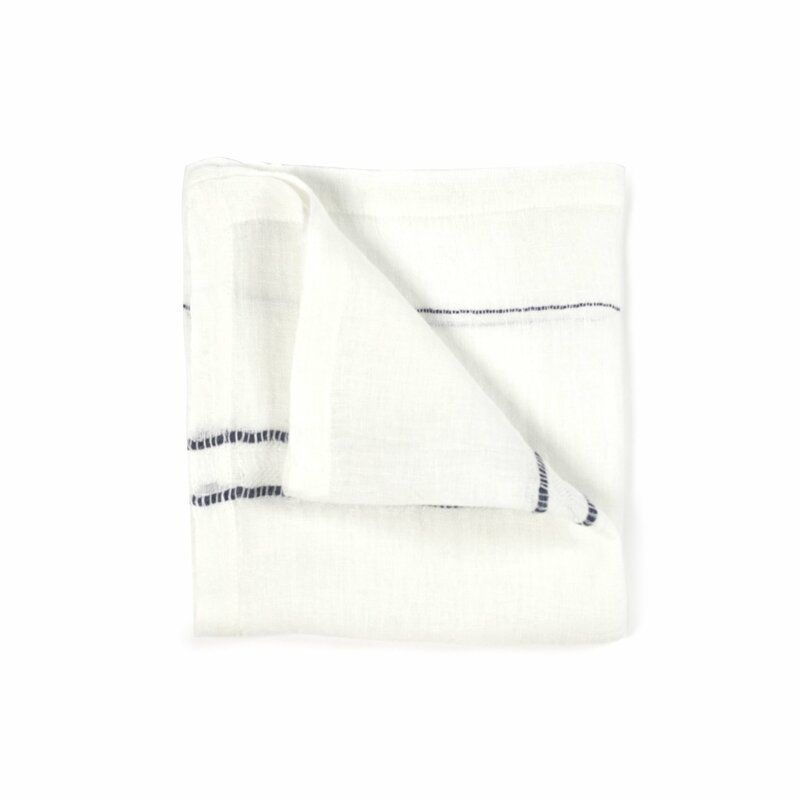 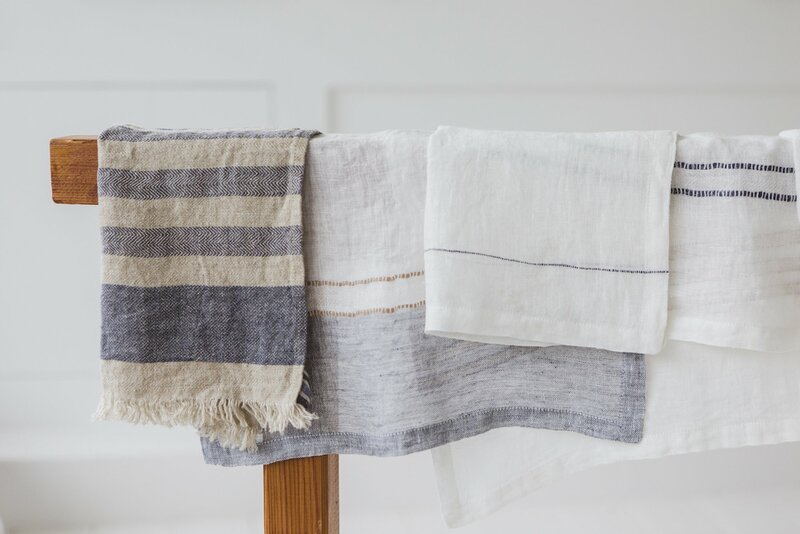 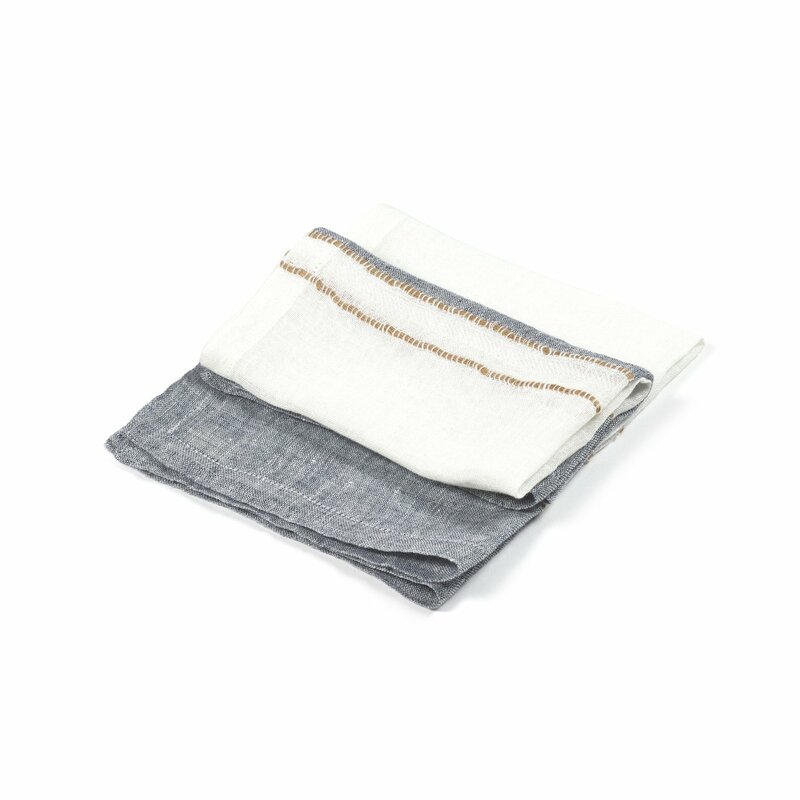 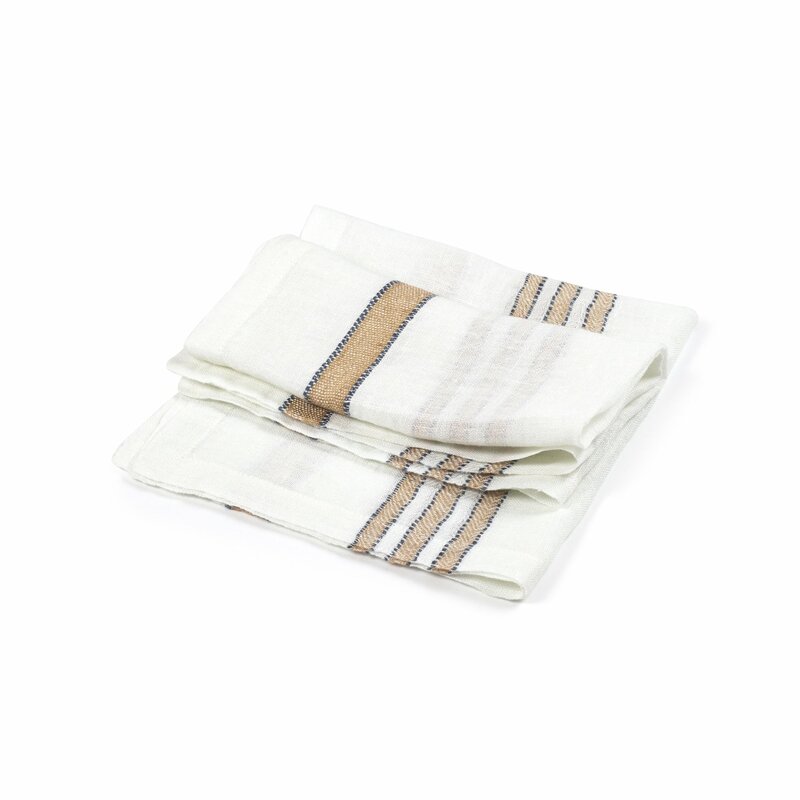 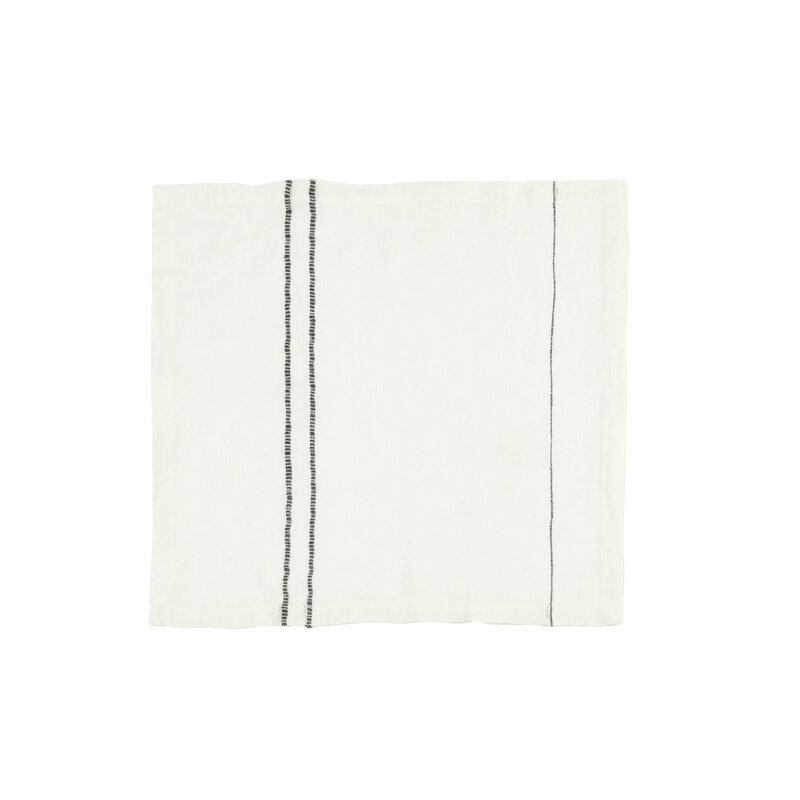 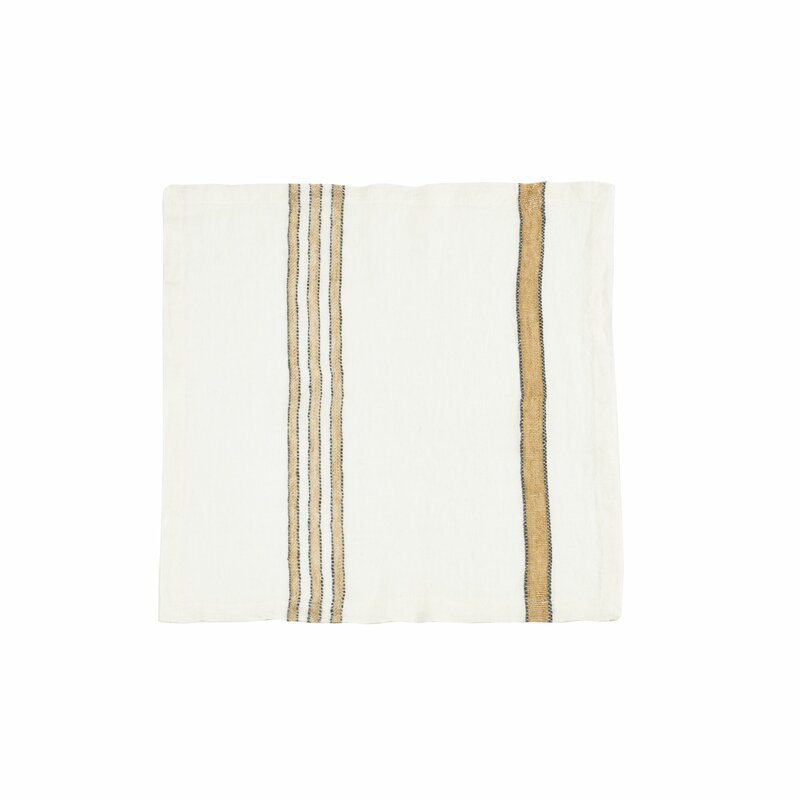 These open weave napkins have a specialty yarn detail and herringbone stripe in every design. 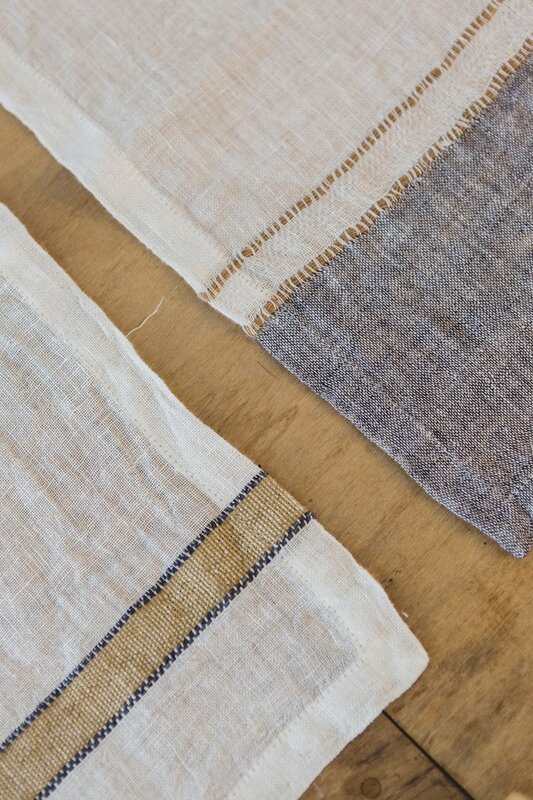 A collection full of subtle finishes, great to give your table a different look every time. 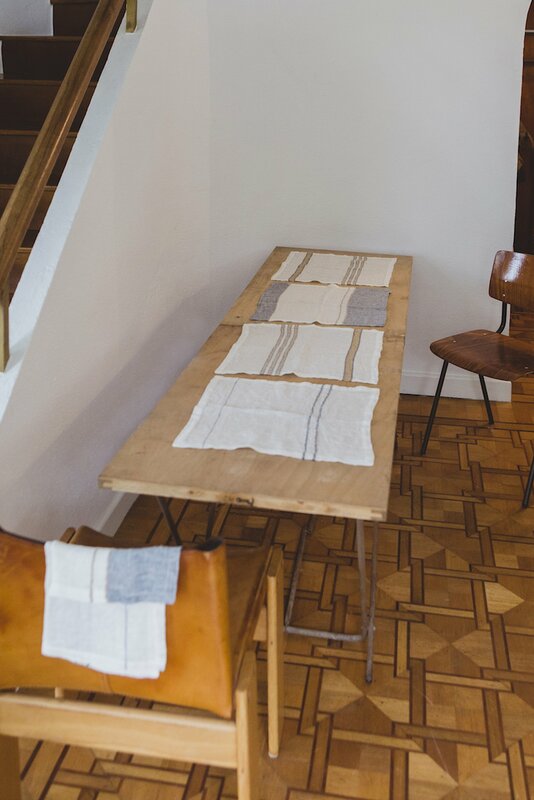 The designs can be combined for a more modern look.